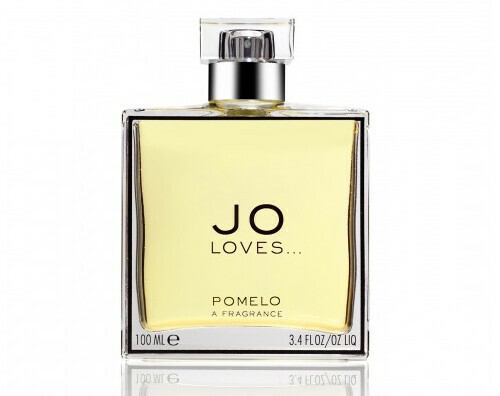 So you guys know Jo Malone perfume right? That company is actually owned by Estée Lauder … Jo herself, who originally started the brand mixing oils in her bathtub, actually just launched her own brand again. It’s called Jo Loves. I was reading about her Pomelo fragrance and it made me think of this awesome clip of Katherine Hepburn and her bad self. It’s a must-watch. I will take b*lls over grace any day.